Anytime Fitness and Reception will not be staffed on Anzac Day, 25 April. The Women’s Gym will not be open on Anzac Day, 25 April. Members with a 24/7 fob will be able to enter the Stellar building at any time. Our Group Exercise classes will not be running on Anzac Day. 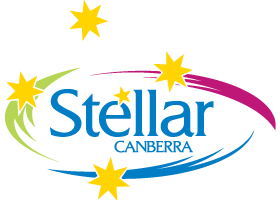 Stellar Swim will be closed on Anzac Day, 25 April, for all Learn to Swim, Aqua Aerobics, and Members’ Access programs. All Learn to Swim customers affected by the public holiday closure will receive a make-up lesson.